Kentwood Manor is the 73rd most walkable neighborhood in San Antonio with 693 residents. Kentwood Manor has some public transportation and does not have many bike lanes. 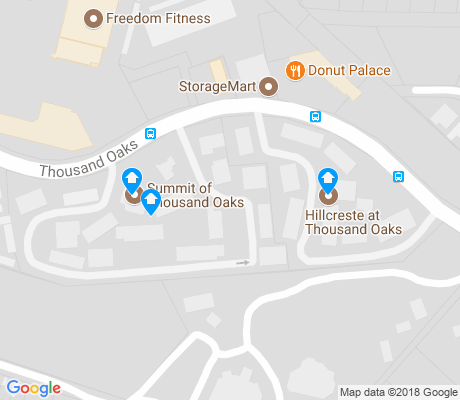 Nearby neighborhoods: Oak Haven Heights, Shady Oaks, Lorrence Creek, Thousand Oaks, North Central Thousand Oaks, Redland Woods and Burning Tree. Most errands require a car in Kentwood Manor San Antonio. Kentwood Manor is the 73rd most walkable neighborhood in San Antonio with a Walk Score of 45. Find apartments in San Antonio's most walkable neighborhoods: Downtown, Five Points and Tobin Hill. Compare Kentwood Manor to other San Antonio neighborhoods. Moving to San Antonio from another city? A few nearby public transportation options. Find Kentwood Manor San Antonio apartments for rent near public transit. Kentwood Manor has some public transportation and about 1 bus lines passing through it. The map above shows how far you can travel in 30 minutes from Kentwood Manor on public transit.